Bifocal and multifocal contact lenses are designed to give you good vision when you reach your 40s. Beginning at this age, you may need to hold reading material – like a menu or newspaper – farther from your eyes to see it clearly. This condition is called “presbyopia.” Bifocal and multifocal contact lenses are available in both soft and rigid gas permeable (GP) materials. Bifocals, Multifocals Contact Lenses – What’s the difference? 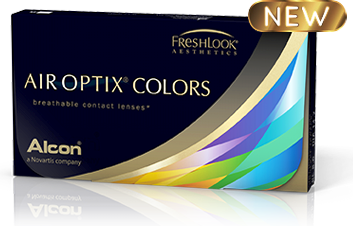 What Types of Multifocal Contact Lenses Are Available? 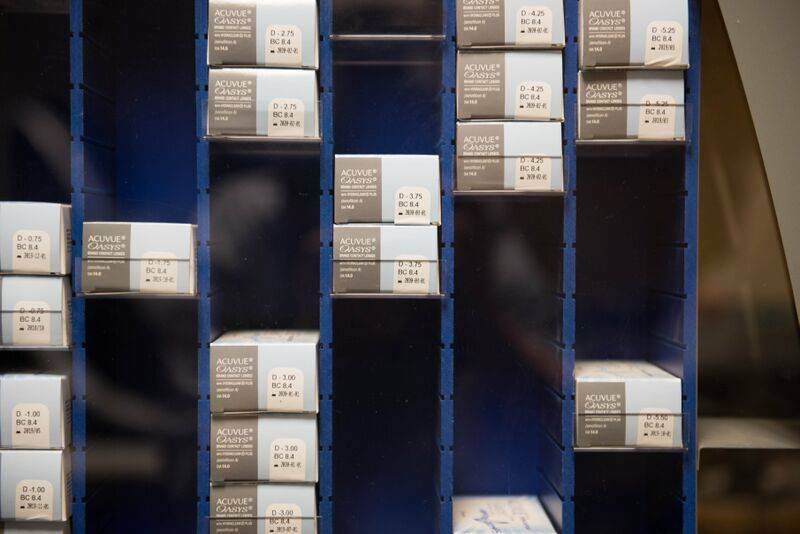 To determine the best contact lenses for your vision needs when you reach “bifocal age,” call either of our office in Bridgetown and Forest Park for a consultation. 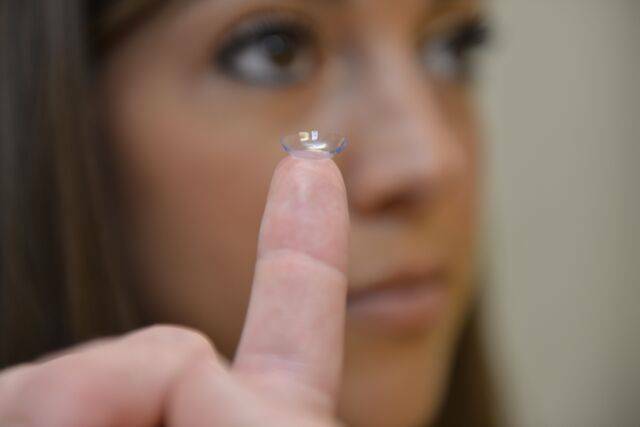 Ask your eye doctor about Toric Contact lenses for astigmatism at your next eye exam in Cincinnati!